At its start, MoviePass was a monthly service that enabled subscribers to see a movie a day at theaters across the United States. 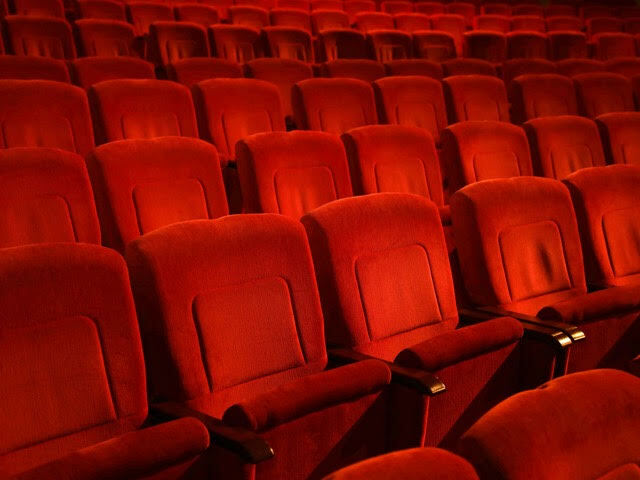 It offered an opportunity to watch great independent films, or the latest blockbuster, and it was the perfect way to discover local theaters you might not have previously patronized. MoviePass used to be expensive, and then the price dropped to attract more customers until it no longer became sustainable. Today, people are saying MoviePass is going to die, but I still believe in it. Here is why: MoviePass ensures movies' independence from distributors and cemented the concept of a movie subscription service in the U.S. The idea of a monthly pass for movies was new to the U.S. and different from Europe where major movie theater chains had their own monthly passes and promoted their films through them. The real added value of MoviePass was to keep films independent from control by movie theaters and to broaden a moviegoer's horizon. Because of the MoviePass app, and depending on the city, after a hard day’s work, an advertising executive could discover a film noir from the 1930s available at 10:00 on a Monday night in a local theater close to her apartment. That drama could possibly make her day, and even change her perspective about a coworker's promotion, way more than the new blockbuster she initially planned to see would have done. MoviePass also inaugurated the concept of a nationwide movie subscription service in the U.S. For years, MoviePass was a niche product for real movie lovers because of its expensive price (between $39 and $50 a month depending on the city). Before that, only local theaters' reward cards existed as incentives for loyal customers to watch additional movies. MoviePass was not initially meant to convince average Sunday movie-goers to watch more films because they would most likely be loyal to big theater chains with discounted prices rather than be willing to pay more to see amazing content everywhere. However, these mega-theater chains had no monthly offering. So, MoviePass made its move... and tried to extend its product to a population that initially didn't see the added value of it without a price drop. Huge movie distributors then reacted and created their own monthly passes and average customers followed them. As a real movie lover, I don't mind going back to the old MoviePass business model – a movie a day – and paying $45 a month for it like before. It is totally worth it because it provides great content. Being expensive is not a bad thing when what you offer is beneficial. There are many promotional possibilities left for MoviePass, such as building partnerships with second-tier movie theaters or food networks, granting independent MoviePass users' labels, selling sneak peak screenings, etc. So please Mitch Lowe bring it back. I'll pay for it. Aurore Duiguo is an account manager living in New York City. She has written, directed, and produced plays and short films in France and the United States. She is passionately interested in motion pictures and hopes to make a living as a full-time filmmaker somewhere down the road.